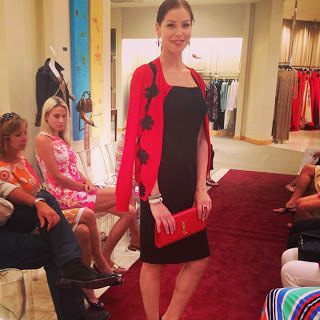 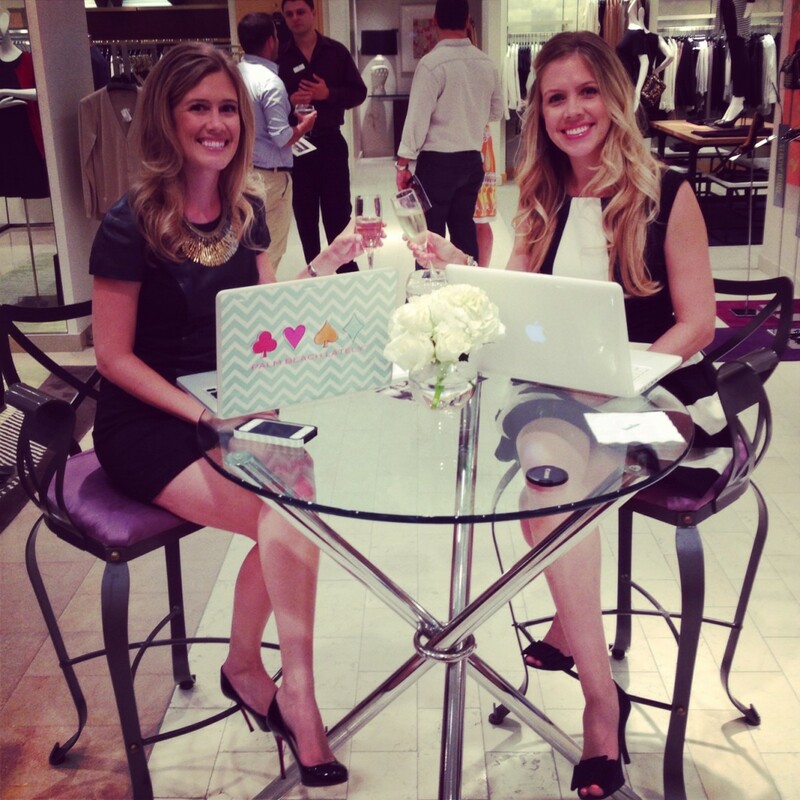 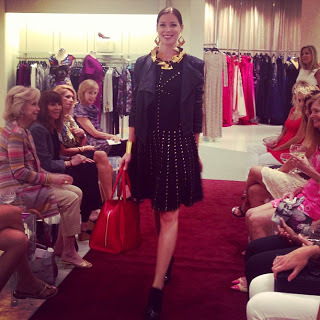 We had a blast today at Neiman Marcus Palm Beach’s Fall Fashion Trends Event! 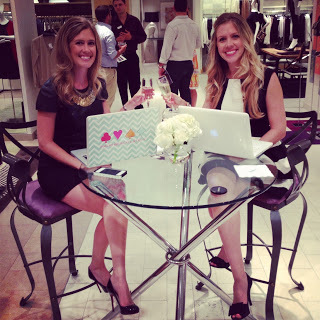 Thank you to everyone who attended and Neiman Marcus for having us. 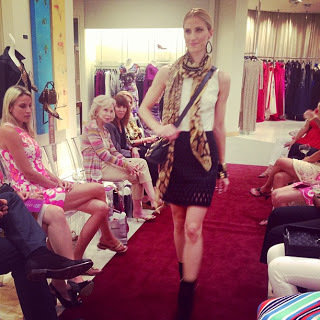 Here is an exclusive sneak peek of the hottest trends for you, hot off their runway!! 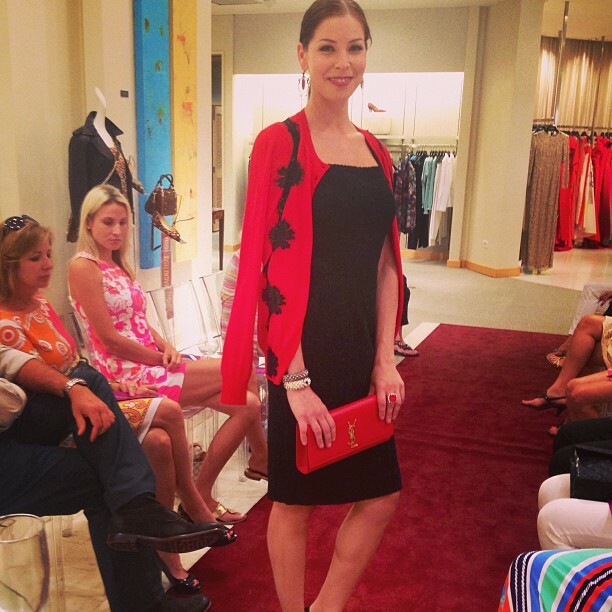 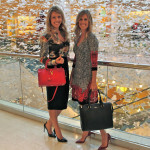 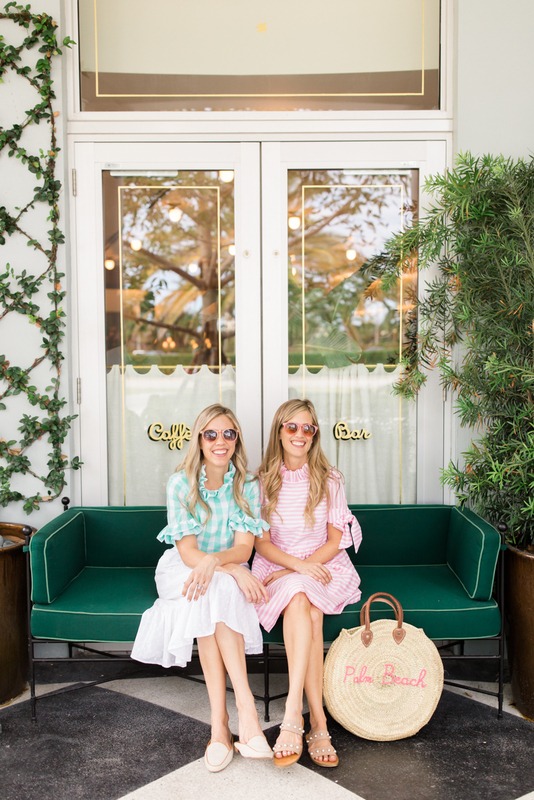 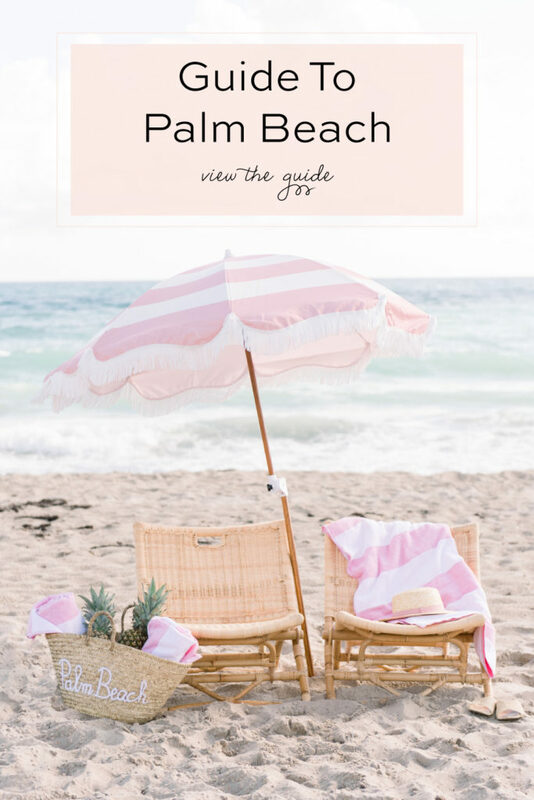 To shop these looks, visit Neiman Marcus in Palm Beach! 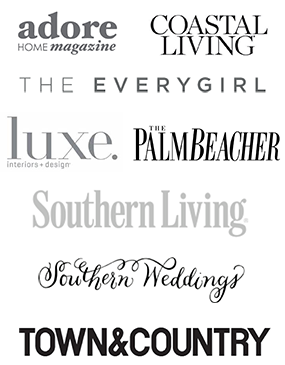 And don’t forget to check out the amazing Molori Safari Lodge in South Africa!